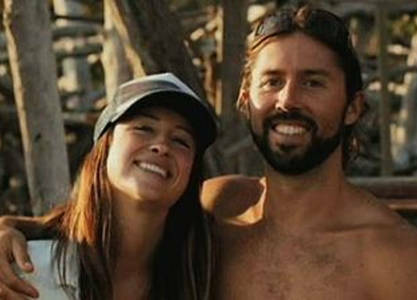 Climber Proposes To His Girlfriend Before Falling To His Death At Yosemite. An outdoors-man fell to his death earlier this month on a solo climb at Yosemite National Park in California. This occurred the same day that he had proposed to his girlfriend according to a local newspaper. 36-year-old Brad Parker of Sebastopol, California was at Yosemite National Park with his girlfriend Jainee Dial, when they climbed to the top of Cathedral Peak and he proposed at the top. To which she accepted his offer. Later that day Parker decided to set out to scale Matthes Crest alone which was a few miles away. 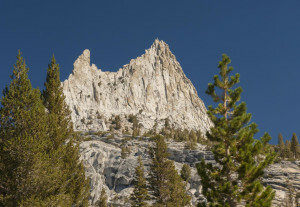 According to a spokeswoman for Yosemite National Park, Kari Cobb, other climbers saw Parker fall from the Matthes Crest traverse, which is a jagged rock ridge hundreds of feet in elevation. That night the Rangers at the park found his body and moved it by helicopter on Sunday. Bill Parker, Parker’s father confirmed that his girlfriend had accepted his proposal when he had called him earlier that day and told him it was the “happiest day of his life.” His dad believes that fatigue may have played a role in his son’s death because he was an experienced climber. Either way it is a sad and tragic story that should make us all appreciate the loved ones we have around, while we still do.